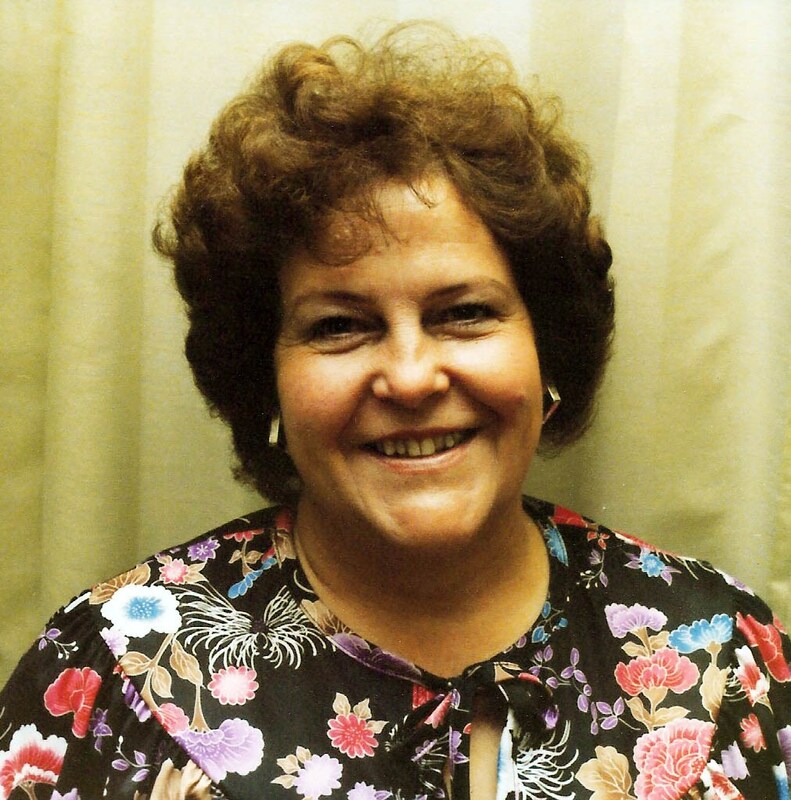 BURLEY – Donna Jean Carson Warwood, an 88-year-old former resident of Burley, passed away peacefully on Saturday, June 2, 2018, at her home in Battle Mountain, Nevada, surrounded by her family. She was born on July 24, 1929, in Oakley, Idaho, to Leo and Teresa Carson. She married Boyd Warwood on June 1, 1948, in Elko, Nevada. Their marriage was later solemnized in the Idaho Falls LDS Temple. They had four daughters and one son, followed by twenty-two grandchildren and twenty-seven great-grandchildren. Donna and Boyd made their home in Burley, living for many years in a log home built by her husband. In 2006, she moved to Battle Mountain, Nevada, to be near three of her children. She was active in The Church of Jesus Christ of Latter-day Saints, serving in many capacities. Donna was always looking to lift others, often sharing flowers or vegetables from her garden to any passer-by. She passed this trait to her children telling them to look for someone who needed a friend. She loved camping at family reunions, especially after they bought a small camper. In her younger years, she was on a bowling team at the Y-Dell Bowling Alley. She also enjoyed croquet and volleyball with her siblings and spouses, and backyard barbeques. She loved the card games with her nieces, who would spend their lunch time at her home. Donna was preceded in death by her husband, Boyd, of 46 years; her parents, Leo and Teresa Carson; and her granddaughter, Nicole Valles. She is survived by her daughters, Trudy McCullough, Judy Warwood, Sherry Berteaux, and Janey Lake (Mark); son, Tony Warwood (Debbie); brothers, Larry Carson (Delores) and Ferris Carson (Toshi); sisters, Nelda Knopp, Thelma Knopp (Don) and Alene Nielson (Jay); grandchildren; great-grandchildren; and numerous nieces and nephews. A funeral will be held at 11 a.m. (Pacific Daylight Time) Wednesday, June 6, at the Battle Mountain LDS Church where family and friends may call from 10 until 10:45 a.m.
A viewing for family and friends will be from 6 until 8 p.m. (Mountain Daylight Time), Thursday, June 7, at Rasmussen Funeral Home, 1350 E. 16th St., in Burley. A graveside service will be at 11 a.m. (Mountain Daylight Time) Friday, June 8, at Pleasant View Cemetery, 1645 E. 16th St., in Burley.